Free shipping. Buy direct from HP. See customer reviews and comparisons for the HP Envy Urban 15.6 Sleeve. Upgrades and savings on select products. 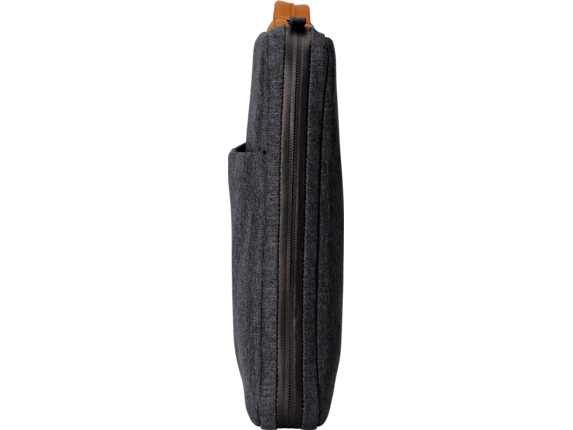 A classic look and feel is achieved with charcoal gray fabric, split leather handles, and a logo in classic tan. 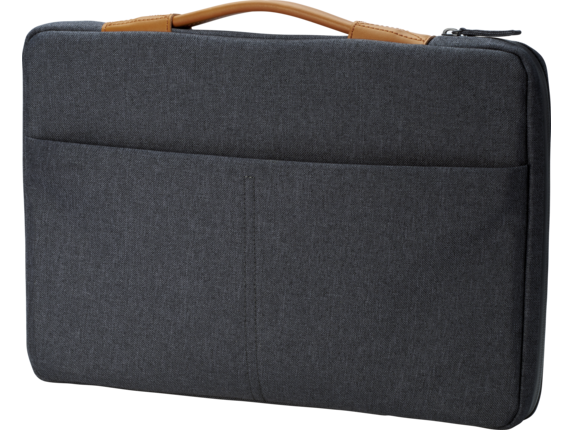 Keep your laptop safe from everyday bumps and drops, with an ultra-soft 15.6-inch diagonal padded laptop compartment. Designed to thwart RFID readers, a secure pocket helps protect your credit card information from thieves. 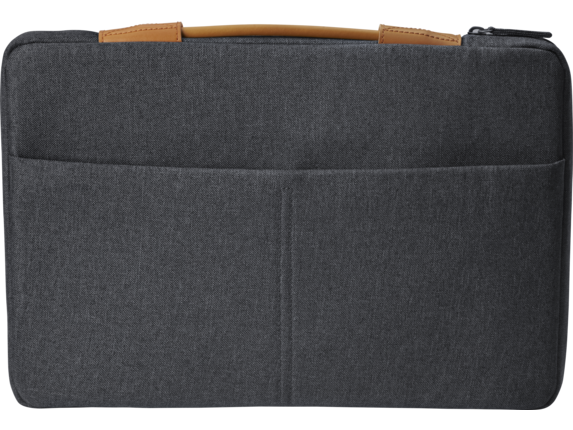 Protect your laptop from the elements with weather-resistant zippers and fabric.